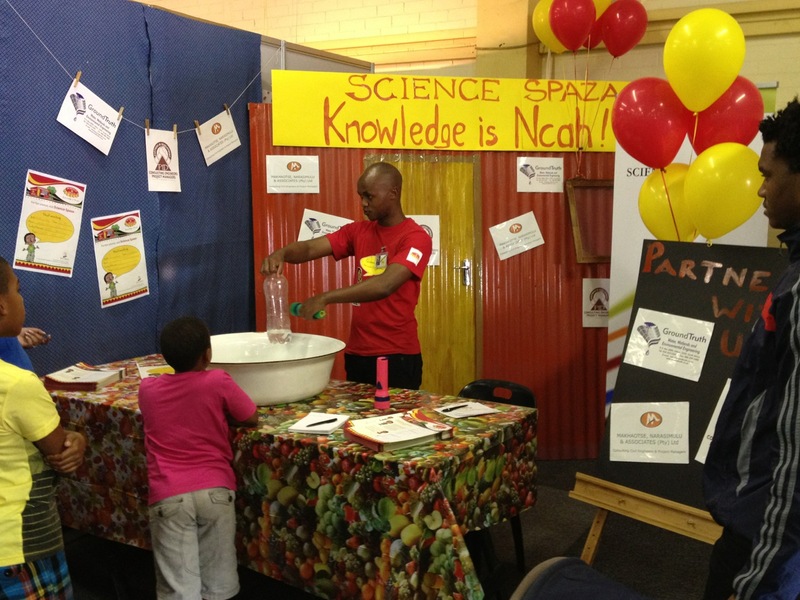 Science Spaza will be celebrating National Science Week at the Royal Show grounds on the 27th July 2013. 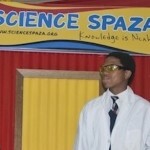 The event will focus 420 high school learners doing hands-on science. 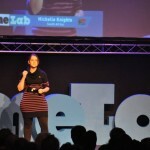 The aim of this initiative is to provide support to disadvantaged schools in South Africa to improve science literacy. Attending the event will be distinguished guest speakers such as Mayor Yusuf Bhamjee (Umgungundlovu District), Ms Jennifer Baiju (Manager: Department of Education, Umgungundlovu District), Prof Albert Modi (Dean: UKZN) and Mr Ntokozo Shezi (Geology graduate and finalist of FameLab South Africa 2013). Hands-on science activities will be demonstrated by volunteer science graduates from local tertiary institutions who will guide the learners from the district through this learning experience. Science Spaza will be travelling to 30 schools in the district during National Science Week to reach 15 000 learners with hands-on science. National Science Week is a country-wide celebration of science and is an initiative of the Department of Science and Technology (DST) and will run from the 29th July 2013 to the 2nd August 2013. It is managed by South African Advancement in Science and Technology Agency, a business unit of the National Research Foundation. 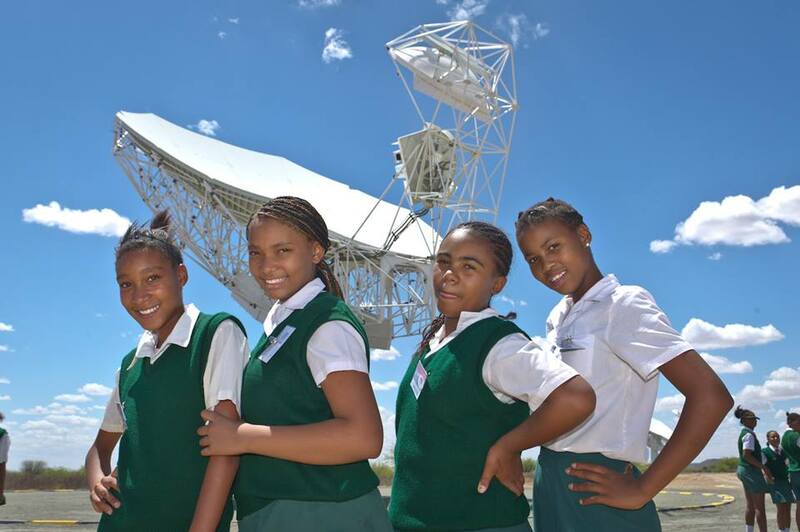 National Science Week is aimed at exposing the public, educators and learners to science-based careers, particularly the disadvantaged schools and communities in South Africa. Science Spaza, an initiative of Jive Media Africa, shares this aim to provide support to disadvantaged schools throughout the country.